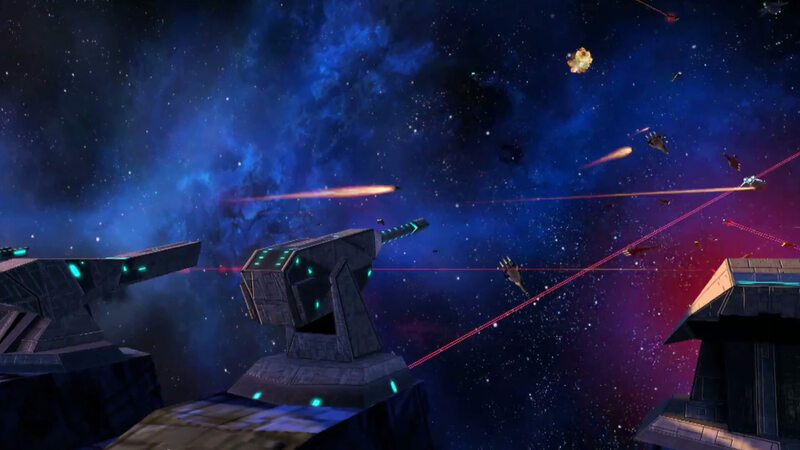 Infinium Strike is a starship tower defense game blending strategy and real-time action. You are the weapons officer on the battlecarrier Freedom Strike. By harvesting and utilizing Infinium – the living metal of the cosmos – players can endlessly “print” powerful turrets and a deadly drone fleet. Operation: Freedom - a clandestine military operation to turn the tide of the Wrog war. 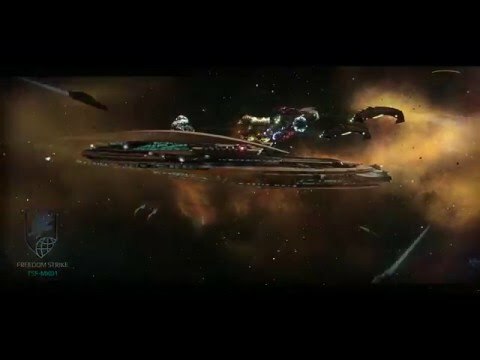 How long can the mega battlecarrier Freedom Strike survive the relentless Wrog waves? 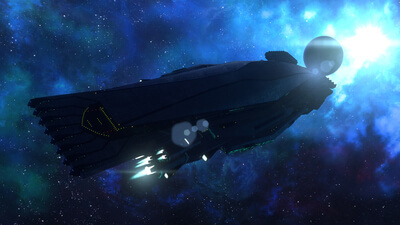 At its core, Infinium Strike is a game of learning, devising, and applying. And while the story is pretty laughable and 30 missions feels a bit too short, the gameplay definitely feels crisp and well thought out. 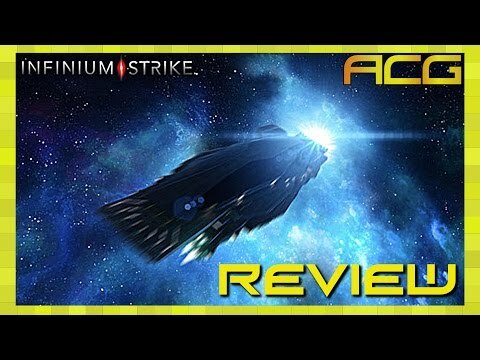 To sum it up, Infinium Strike still has some more things that needs some improvement. It’s not that far from being polished and there’s still more than a month before it officially goes out. That’s an awful lot more time so we can expect for more things to come such as other game modes and probably an additional upgrade mechanics. For now, we’ll give it a generous rating for being a challenging game in its current state and for having the potential of being a better game.